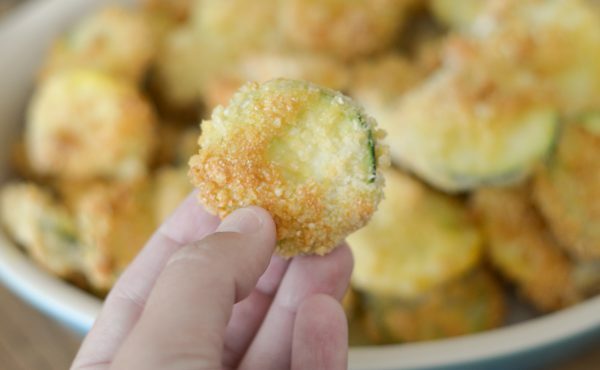 Get ready for a treat with this Air Fryer Fried Zucchini & Yellow Squash. This is the perfect way to use up some fresh produce! 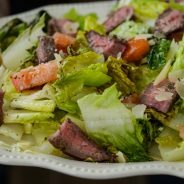 I’ll admit, I feel like I’ve been on a cooking hiatus this summer. We have been eating more Wholotta boxes from Taco Bueno than I care to admit. Yesterday was a sad day, when I went to order one and they said they are now discontinued. WHAT?! I guess we won’t eat then. I’m just kidding, I might feed a few people in this house. 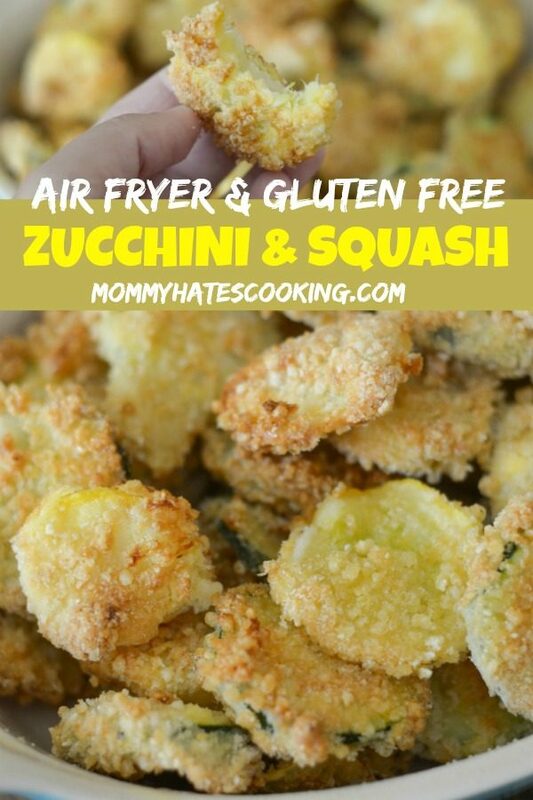 This past weekend, I finally got back in the kitchen and made this tasty Air Fryer Fried Zucchini & Yellow Squash. We lost all our squash this year in the garden, but thankfully we have a great farmers market in town that I can easily pick some up. I think we may just skip planting squash next year because the squash bugs where we live are just awful. At our old house, squash was the best thing out of the entire garden…now it never makes it. As we spent the past week painting our entire inside of the house, a good appetizer was in order. I also needed a little break from all the painting. We finally got it done for the most part and now my husband is working on building barn doors for the office. I have to say I’m ecstatic about these barn doors. 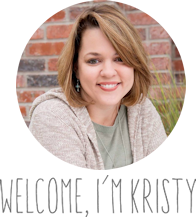 We have been in this home almost 5 years now and this mama needs some office doors! I can’t want to lock myself in the office…or well just shut the door so I can think. It isn’t so much to ask, right? Plus, now when people come over they won’t immediately see the mess that is my office. It will be nice and hidden! 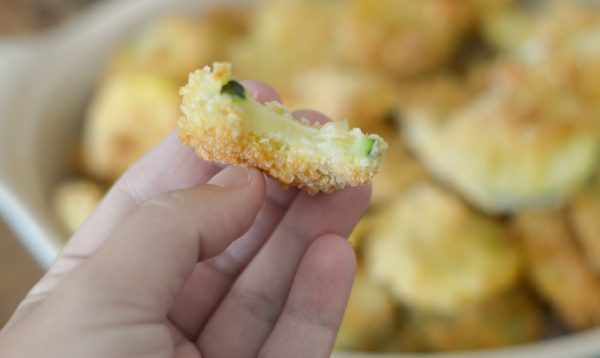 Did you know you can make breaded vegetables with these Air Fryer Vegetable Recipes? All that to say, in the midst of all of this I needed a little break, so to the kitchen, I went. 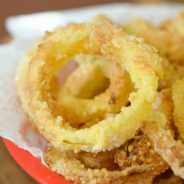 I decided to make these Air Fryer Fried Zucchini & Yellow Squash just like my Air Fryer Onion Rings. 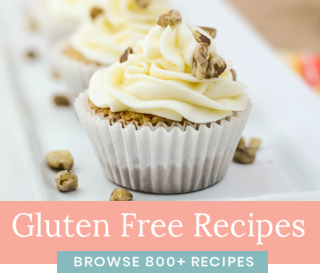 I make these gluten free simply by using gluten free all purpose flour and breadcrumbs. If that isn’t a need for you, feel free to use regular products. I’m seriously too air fryer squash is just the best. 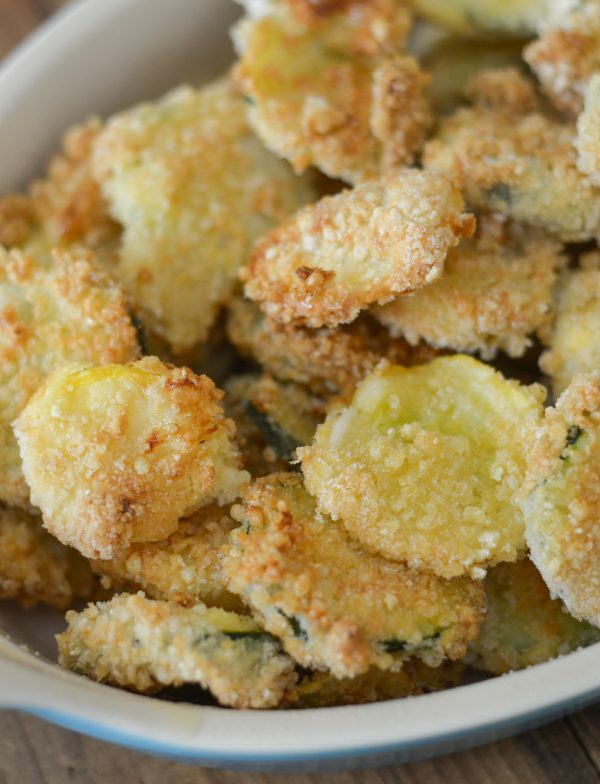 What do you need for Air Fryer Fried Zucchini & Yellow Squash? Out of Buttermilk? I have a tip for that! 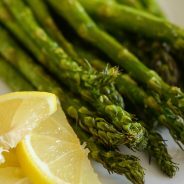 All you need are simple ingredients, many of which you likely have on hand too! If you do not have buttermilk, a simple trick is to replace the buttermilk with a touch of white vinegar and regular milk. It works just the same. 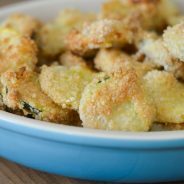 What to Serve with Air Fryer Fried Zucchini & Yellow Squash? 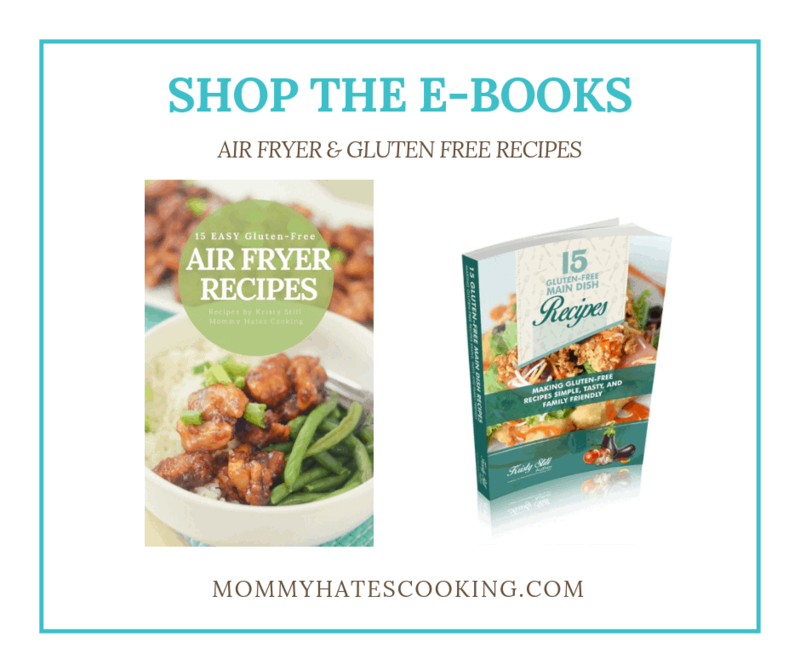 If you are looking to purchase an Air Fryer, be sure to check out this post on How to Choose the Right Air Fryer, before you buy! 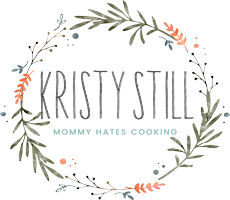 Are you ready for a delicious Air Fryer Recipe? 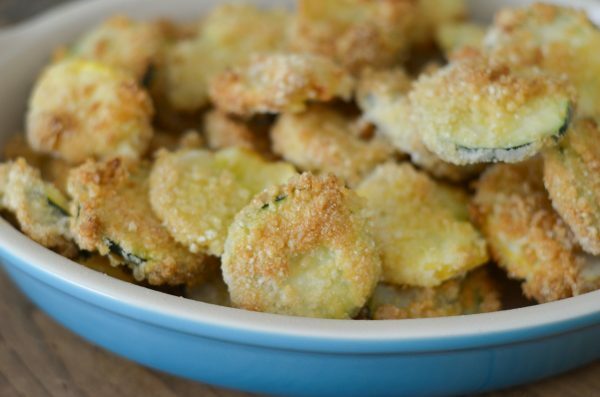 It’s time to whip up these Air Fryer Fried Zucchini & Yellow Squash! 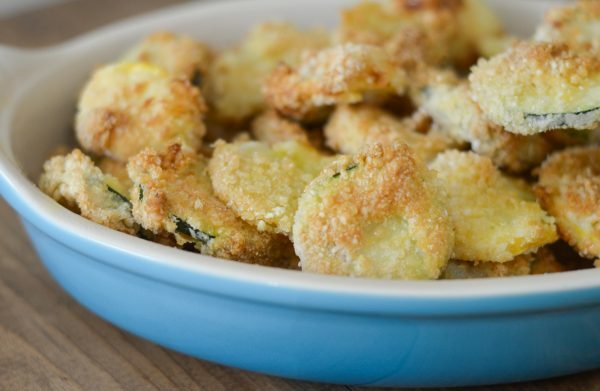 Place the zucchini & squash in a shallow bowl or dish and pour the buttermilk over them. Let them sit and soak for about 10-15 minutes. Prepare a bowl for the flour, a separate bowl for beaten eggs, and another bowl for the breadcrumbs. Add a dash of salt to the breadcrumbs. Dip the veggies in the flour, dust off any excess. Dip them in the eggs, let the excess drip off. Place evenly in the Air Fryer. At this point, you can add some salt to them or salt them after they are done. Fry them in the Air Fryer on 390* for about 5 minutes on each side or until they are crispy. If you prefer, spray with some cooking spray to get them a little bit more brown in color.